As a child, you couldn’t wait to lose a tooth. As an adult, it’s an altogether different matter. Whether the loss is due to damage, decay, or problems like infection or periodontal disease, it’s important to know what to do before and after a tooth extraction. After tooth extraction: Your tooth socket will be packed with gauze and your dentist will ask you to bite down to lessen the bleeding. 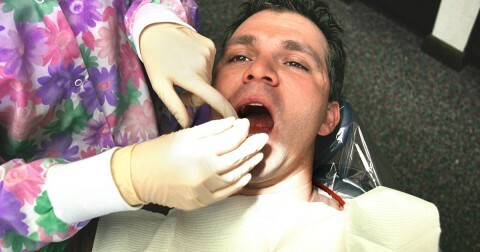 Several self-dissolving stitches may be used to close the tooth extraction site. Continue to bite down on the packed gauze for at least three hours to reduce bleeding and allow a clot to form. Replace soaked gauze as needed. Avoid lying flat. Prop your head on pillows to lessen any bleeding. 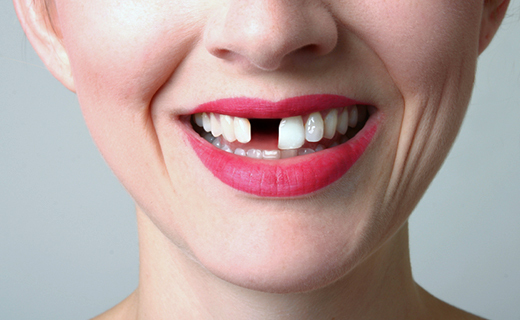 Typically, the tooth extraction site will heal in one to two weeks. After that, your normal dental care routine can be resumed. To learn more about tooth extractions from an affordable dentist in Peoria, call Maple Shade Dental Group today at (855) 979-3356 or make an appointment.